Providing a Solution to AirBnB Strata Issues. Time for owners corporations to look to solutions to protect their buildings against Airbnb strata issues and other short-term lets. 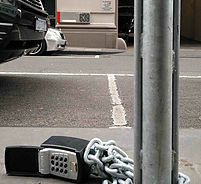 AirBnB and padlocks in Melbourne City. Prox Access spotted Padlocks used for AirBnB hosts, this phenomenon is getting bigger since couples months. 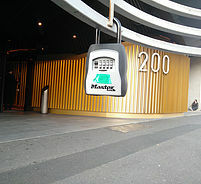 This Padlocks are used to hyde Buildings Access Cards to gain access to the premise without meeting the AirBnB Hosts. 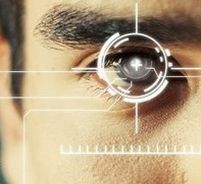 IRIS Biometric Security Systems compromised. Chaos Computer Club Hacker Jan Krissler Finds a Simple Way to Fool IRIS Biometric Security Systems to bypass IRIS Scanners. 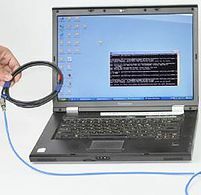 WPS offline bruteforce attack can be performed against your router in order to recover the WPS PIN code. 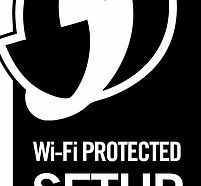 The attacker will then have access to your wifi network. Many brands are affected. Disable WPS now to be safe.